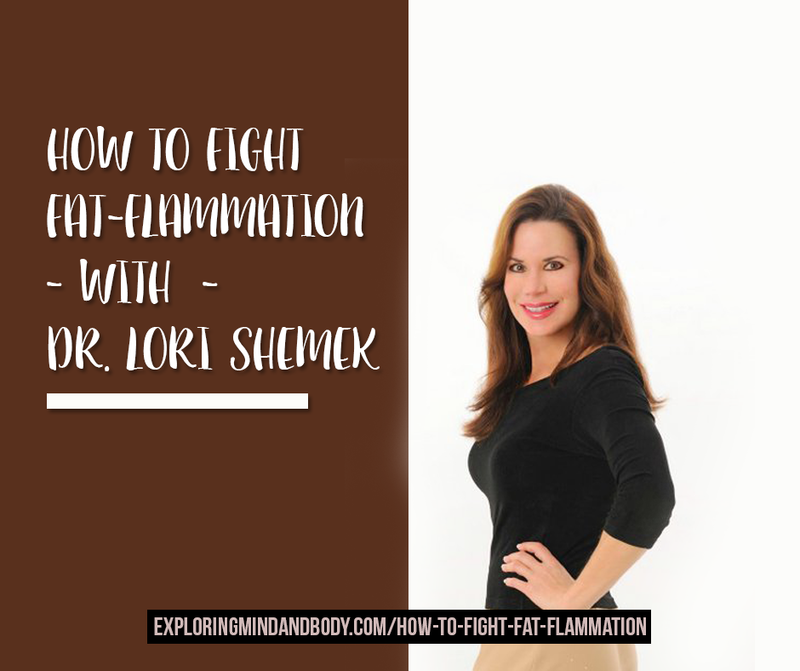 I couldn’t be more excited to bring Dr. Lori Shemek back on Exploring Mind and Body for another interview to talk about her new book How to Fight FatFlammation. I love Dr. Lori’s more natural and sustainable approach to weight loss. Her perspective regarding weight loss is a breath of fresh air in the industry and I’m so happy I’m able to share this interview with you. 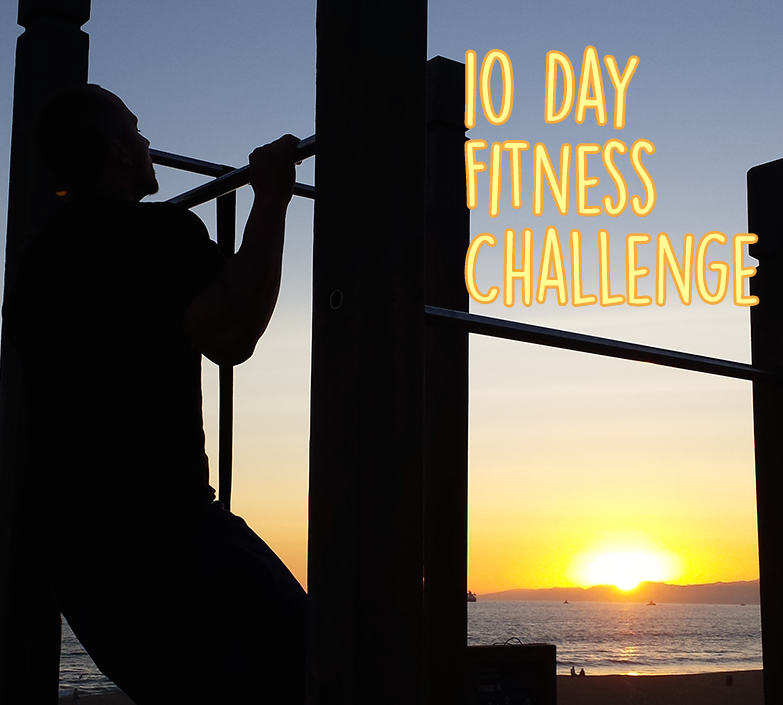 LORI SHEMEK, Ph.D., is a leading researcher in fat cells and the owner of DLSHealthWorks, a company she created to help men and women conquer their issues with weight and self-esteem. Her work has been featured in Ladies’ Home Journal, Shape, Woman’s Day, The Rikki Lake Show, ABC, CNN, NPR, FOX News, and The Huffington Post, which recognized her as one of the nation’s top diet and nutrition experts. Her background in psychology, nutrition and life coaching allows her to see insights that brings together science research with the real world. Not only does she look into well-researched articles, she also collaborates with top experts so that others can benefit from. Her latest book, How to Fight FATflammation, is a result of much of that work.